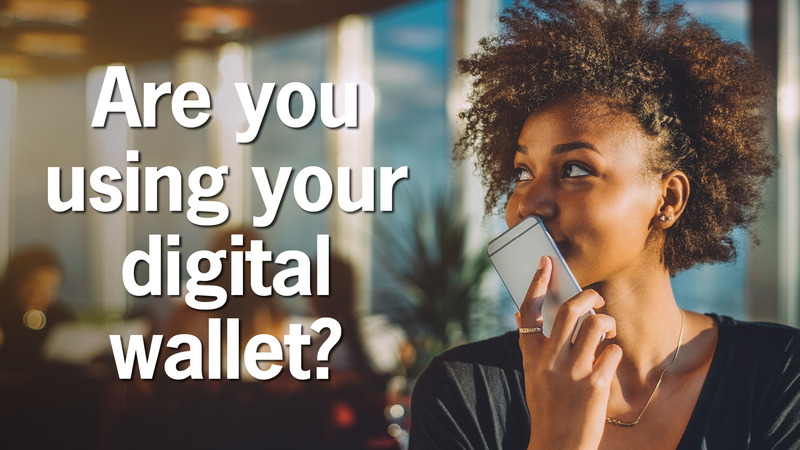 Are You Using Your Digital Wallet? Shopping season has arrived in Alaska, which means you may be looking for more convenient and secure ways to carry your CU1 card. Luckily, Credit Union 1 has loads of ways to help you out! Our debit and credit cards contain smart chip technology to protect your information at the point of sale… but what if you didn’t have to carry that card at all? 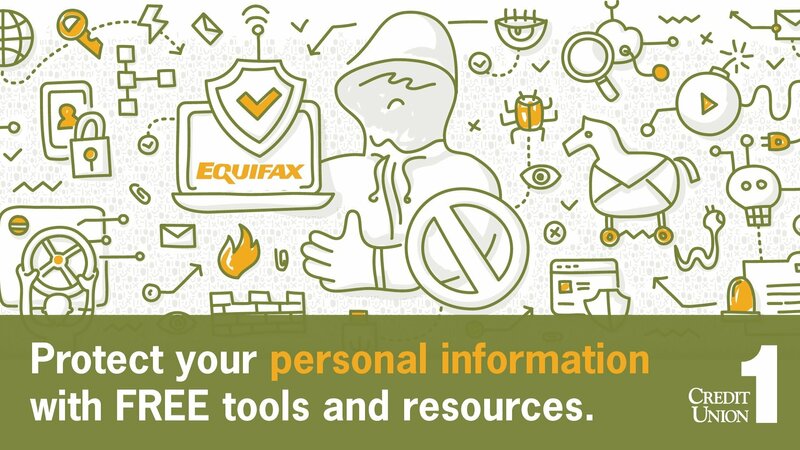 Recently, the credit-reporting agency Equifax released news of a cybersecurity breach that occurred this summer and may have impacted up to 143 million Americans. As part of this breach, the criminals involved gained access to names, social security numbers, birth dates, addresses and some driver's license numbers. Your savings federally insured to at least $250,000 by the National Credit Union Administration and backed by the full faith and credit of the United States Government. Receive updates about credit union news, promotions, and community events.